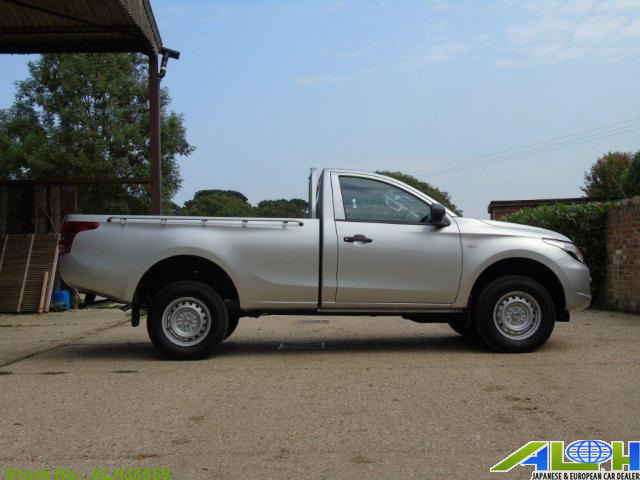 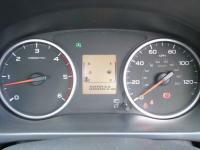 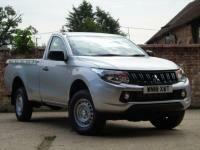 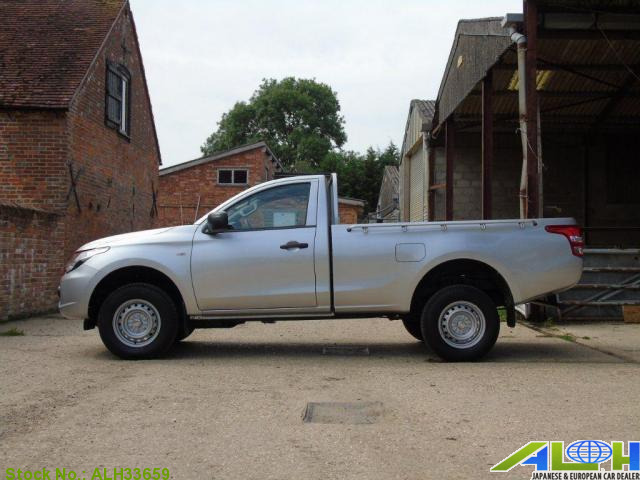 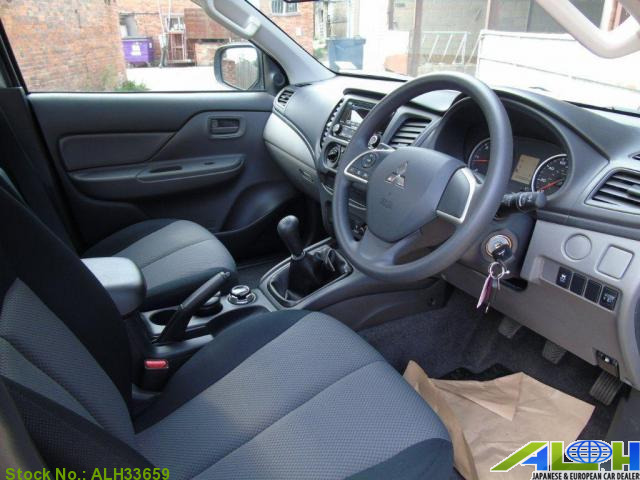 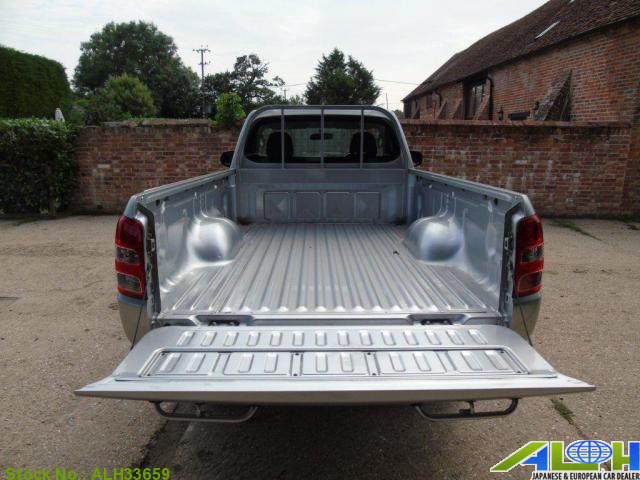 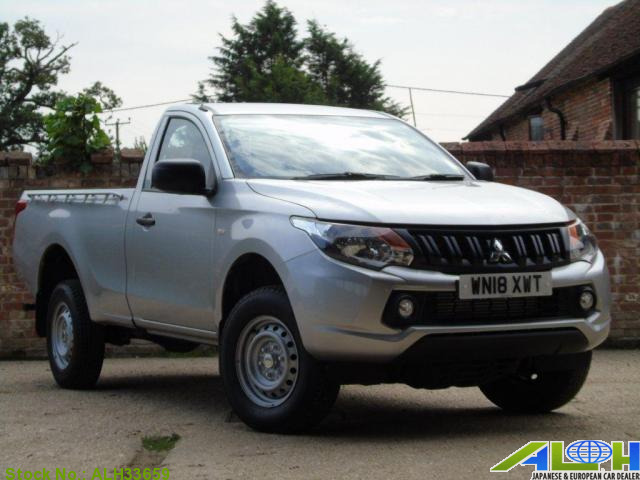 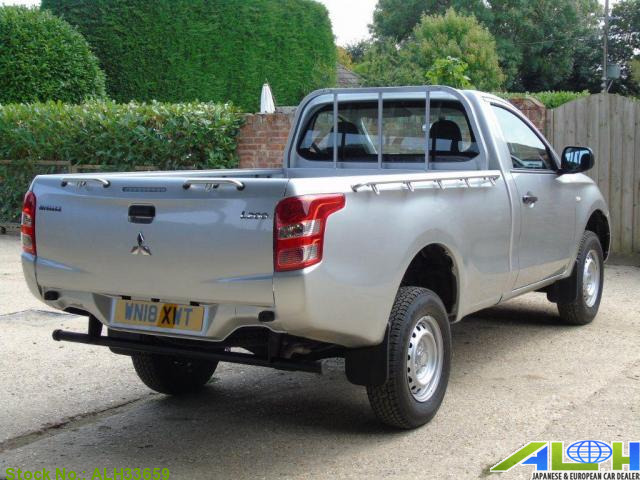 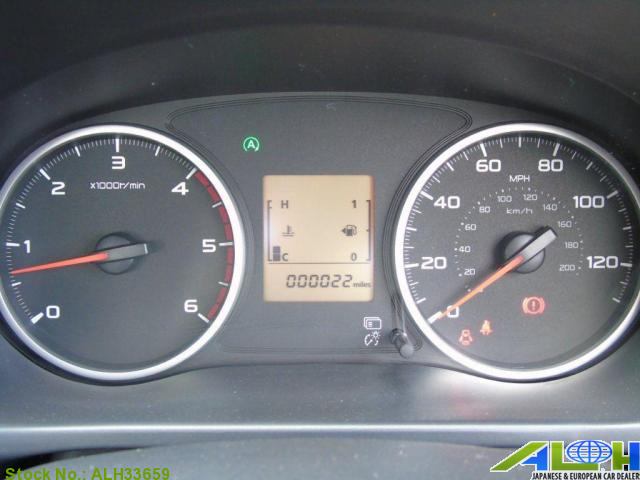 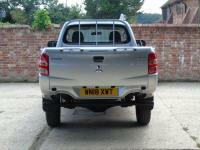 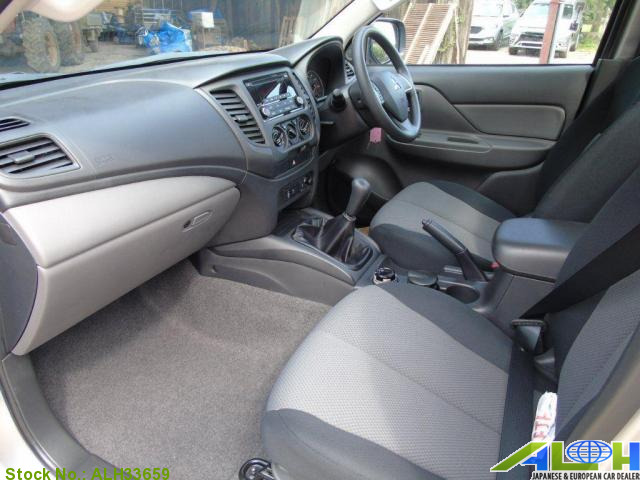 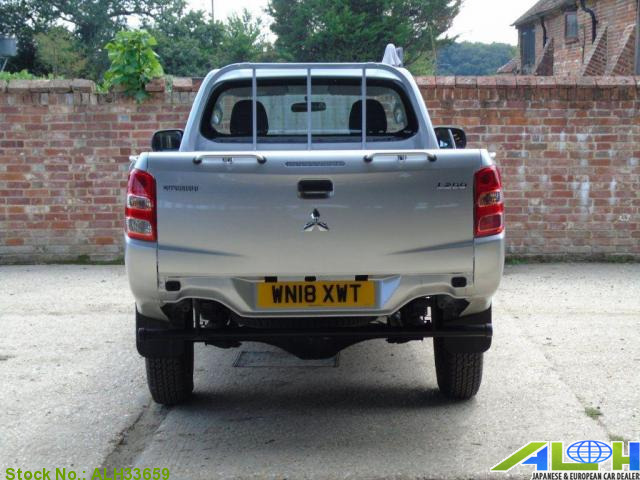 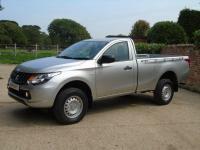 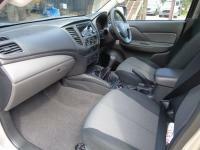 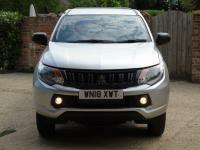 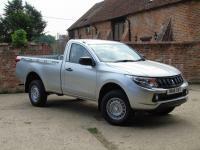 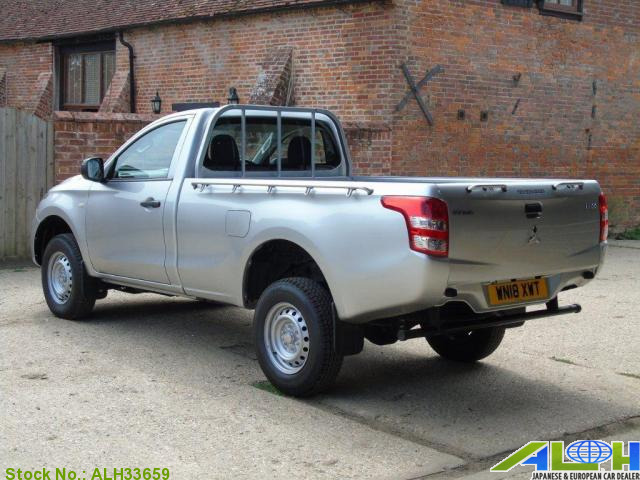 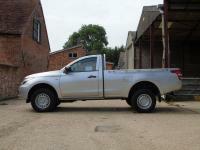 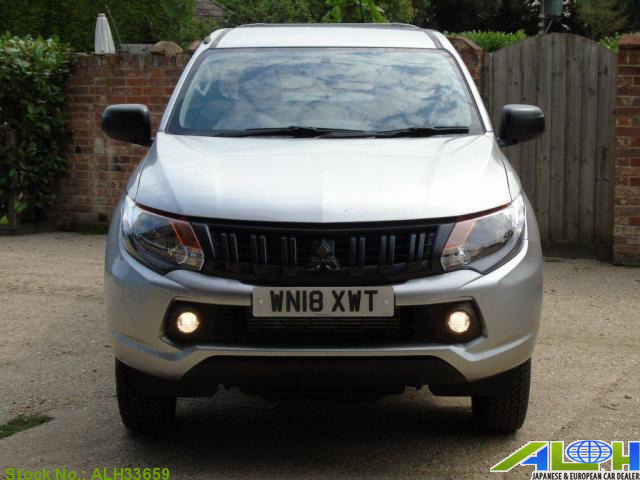 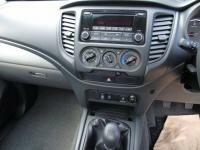 Mitsubishi L 200 with Stock Number: ALH33659, is now on sale from United Kingdom Southampton. 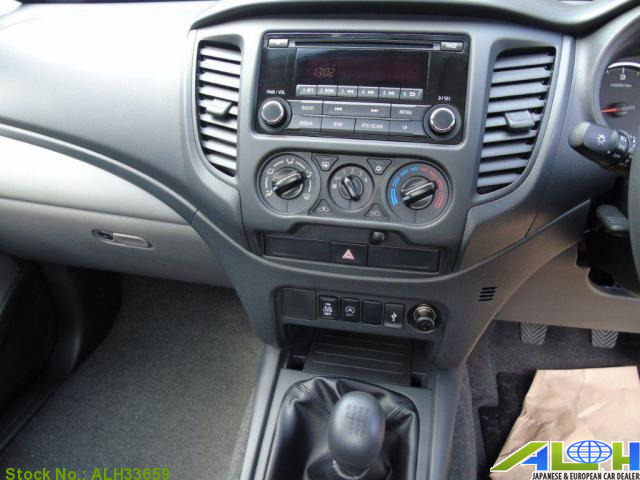 It was manufactured in Year - - , Manual transmission along with Right Hand Steering and 2wd. 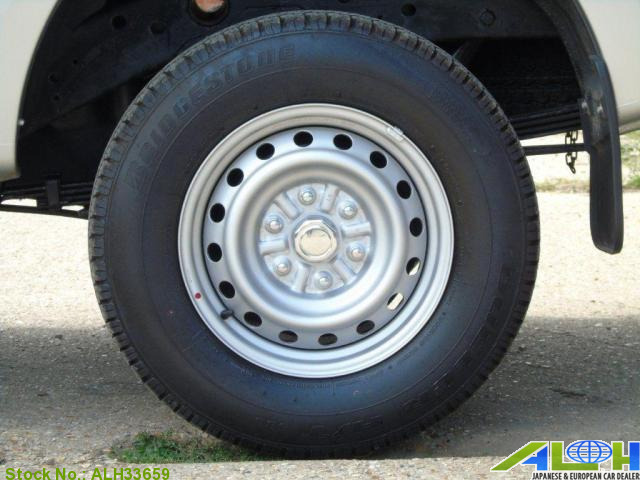 This PickupSingle Cabs is available in Silver color , Diesel fuel .